Tennessee has had more than a thousand babies born with neonatal abstinence syndrome each year, making the matter a priority of the state Department of Health. Tennessee hospitals may be too quick to send home babies born dependent on opioids. New research from Vanderbilt finds babies that are discharged early to finish weaning at home end up in treatment three times as long and are more likely to make a trip to the emergency room. 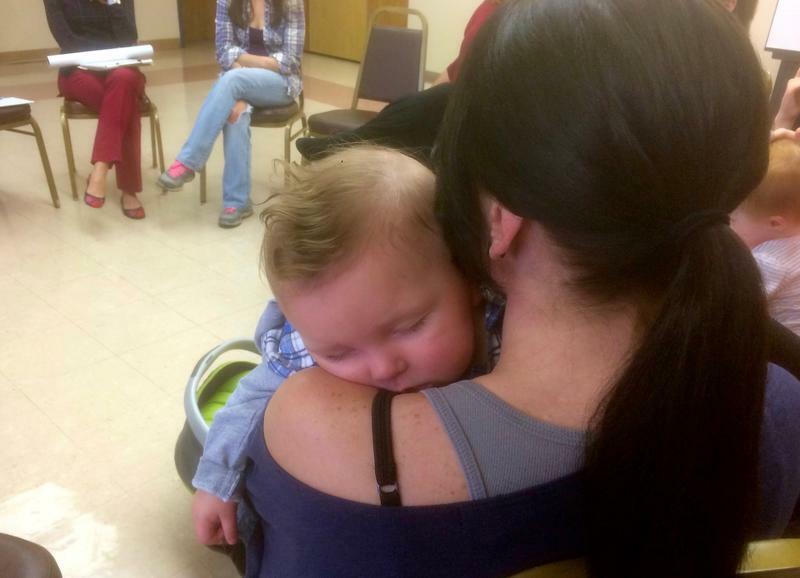 Babies born to a mother on high-powered painkillers, heroin, or even drugs to help with addiction must withdraw, which makes them more irritable. They're also more likely to have low birthweight and experience feeding and breathing problems. *After administering an opioid like methadone, the course of treatment involves also using a sedative, phenobarbital. And doctors don't want babies taking any longer than they absolutely have to since the drug may cause neurological problems. At the same time, hospitals and state Medicaid programs like TennCare have been trying to cut down the cost to care for babies with neonatal abstinence syndrome. More than $500 million a year is spent treating NAS babies. There are even Nashville-based startups that are working on the issue with Medicaid programs, like 180 Health Partners and axialHealthcare. And the efforts are all focused on babies spending fewer days in the hospital. But Dr. Stephen Patrick at Vanderbilt Medical Center — a leading expert in the nation — is warning against measuring success just by getting a baby home. "As we're increasingly focusing on efficiency and making sure that we're doing the best care, I think that we have to keep in mind that our outcomes don’t just need to be on the length of stay in the hospital," Patrick says. Patrick and a team of doctors at Vanderbilt combed through TennCare billing data and vital statistics on more than 700 NAS cases between 2009 and 2011. They found that infants who went home early ended up on phenobarbital 40 days longer than those who finished treatment in the hospital. The study is published (download here) in the Journal of Pediatrics. Patrick believes there are other ways to cut down on the cost of treating drug-dependent babies that may be better anyway. Vanderbilt, for instance, has been treating NAS infants in the room with the mother rather than keeping them in the neonatal ICU. Editor's note: the headline of this story has been updated for accuracy. *And this line has been revised to indicate that phenobarbital is the secondary medication given to infants with NAS. Tennessee’s Medicaid program is taking aim at the state’s rising number of drug-dependent newborns by expanding access to long-acting birth control implants. Putnam County will begin offering long-term birth control to women as they leave jail, at least for those who choose to be part of a family planning program. 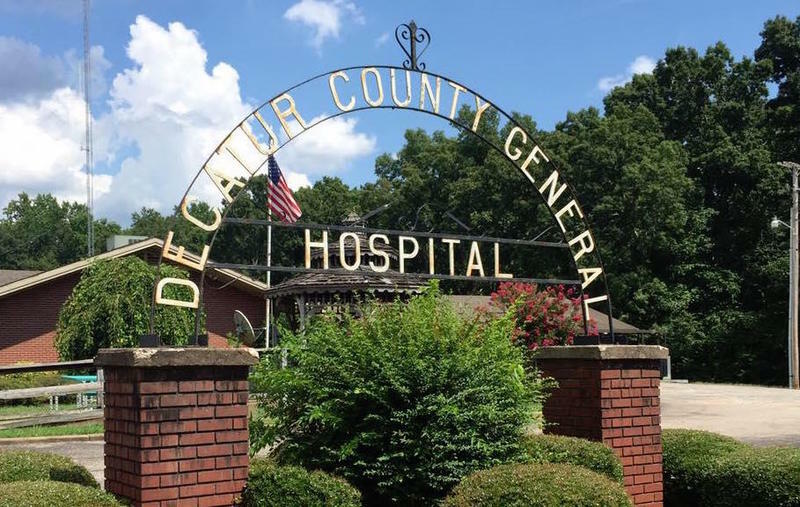 Governor Bill Haslam is funding a $1 million project to help rural hospitals on the brink of closure. But advocates say that doesn't mean all of those hospitals can or should be saved.